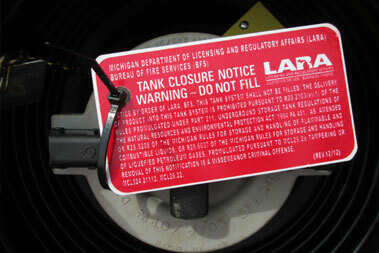 for the Petroleum Storage Tank Industry. 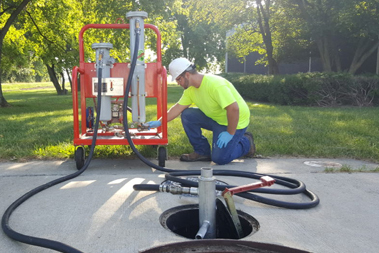 Full system replacements can be accomplished safely and successfully by reviewing throughput, site plan footprint, system desires, budget, and compliant required features. Preventative maintenance is highly recommended to extend the life of the fueling system, as well as maintain compliance requirements. An accurate inspection performed by a certified and skilled Technician can be critical in keeping the system compliant and regulatory inspectors satisfied. Matzak is committed to honest and ethical work practices. Our growth and continued success in the petroleum contracting industry are preserved by providing dependable services, and completely committing to the customers' needs. 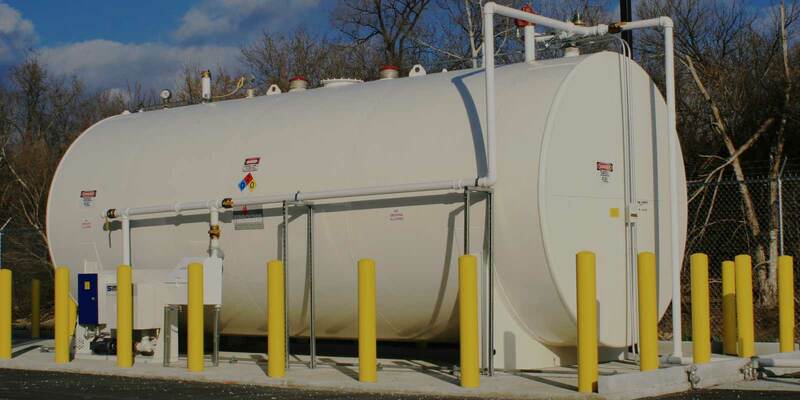 Storing and moving fuel economically, safely, and reliably is paramount with our customer base, and we are driven to achieve 100% success rate in customer approval. 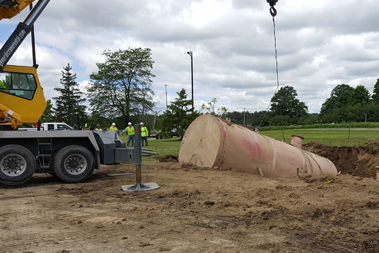 Providing Complete Fuel System Services for the Petroleum Storage Tank Industry in Michigan, Indiana and Ohio. Copyright © 2016 Matzak Inc., All rights reserved. Design by Julie Martin.